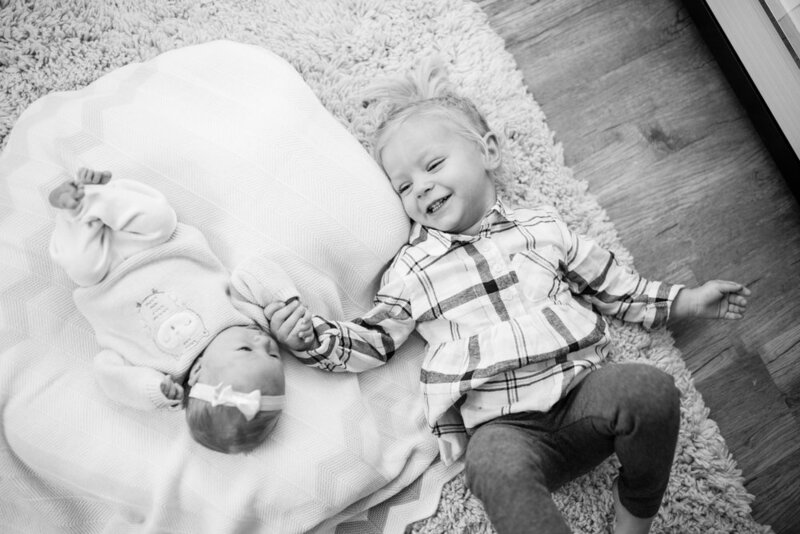 Newborn photography is actually a pretty recent thing for me—and I love it! There is something so precious about being able to capture the smallness and delicateness of a newborn baby before they get big. This is sweet Eleanor. Enjoy the photos!